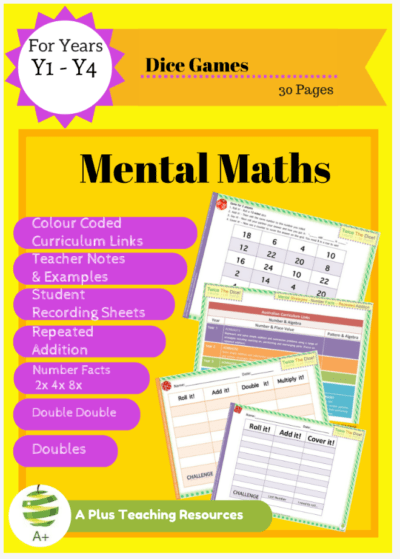 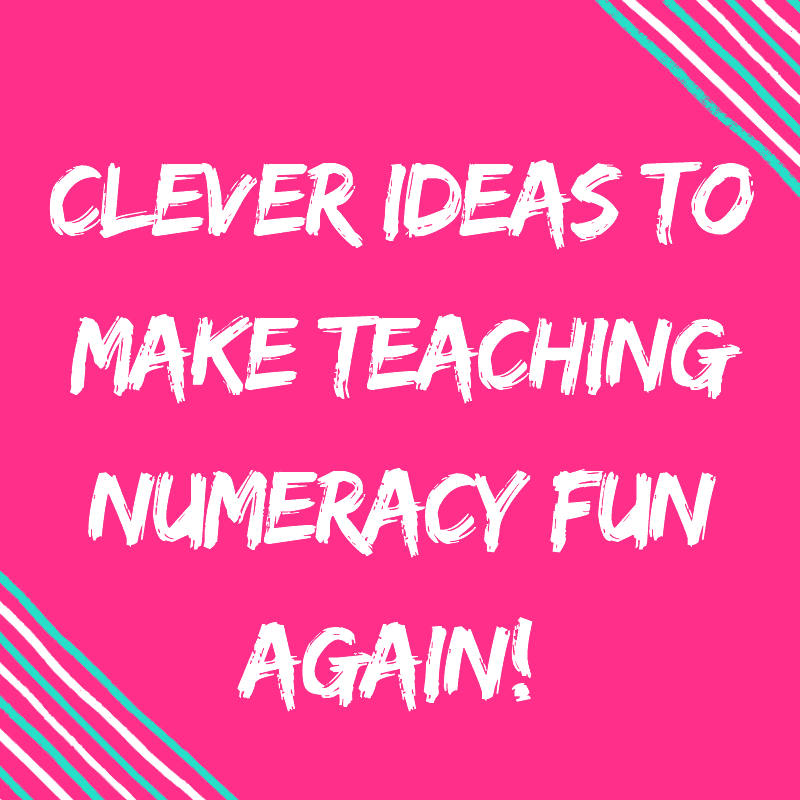 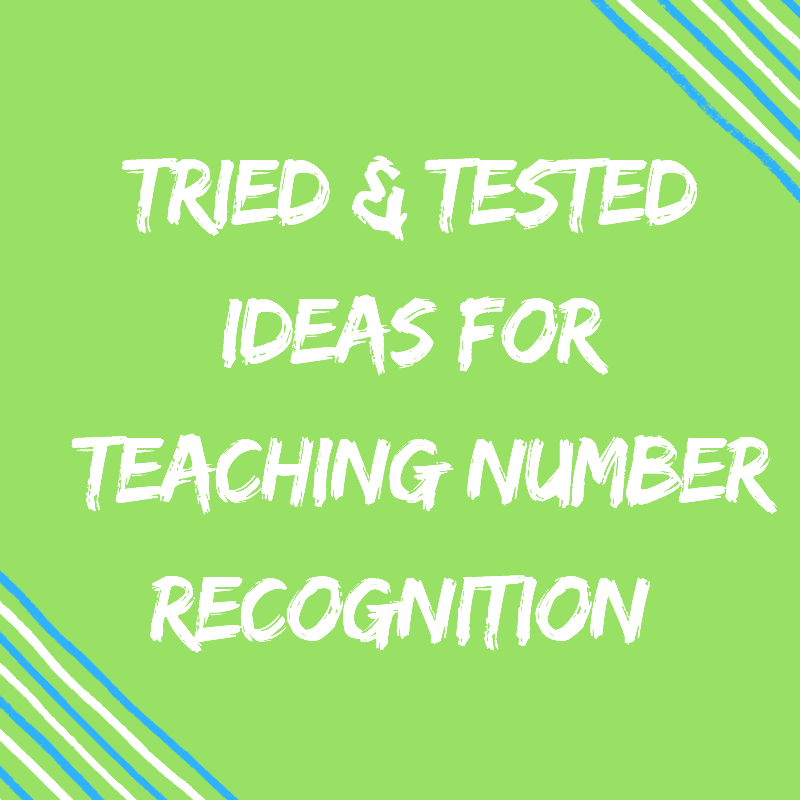 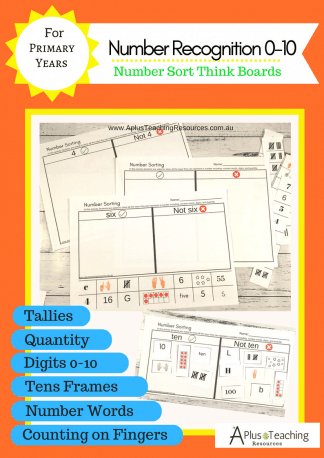 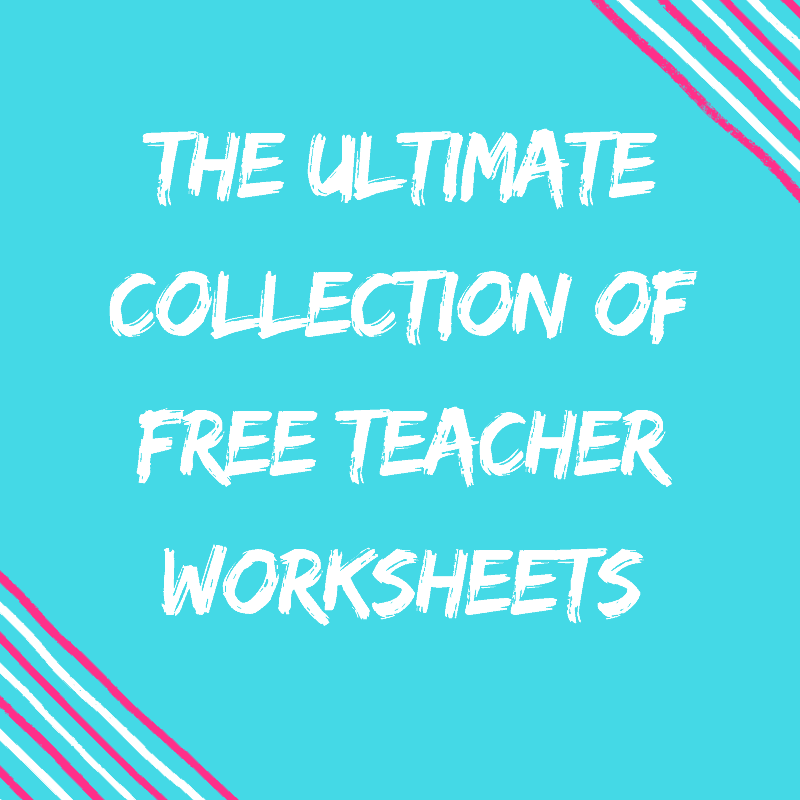 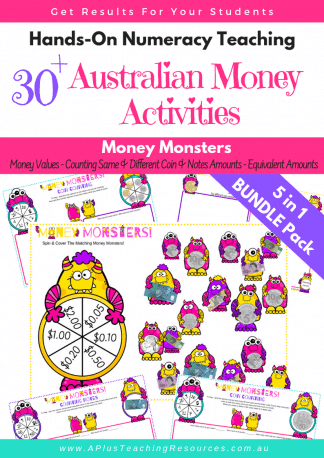 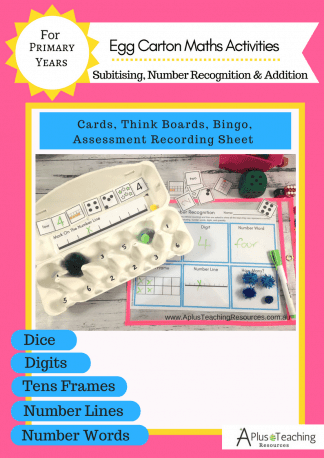 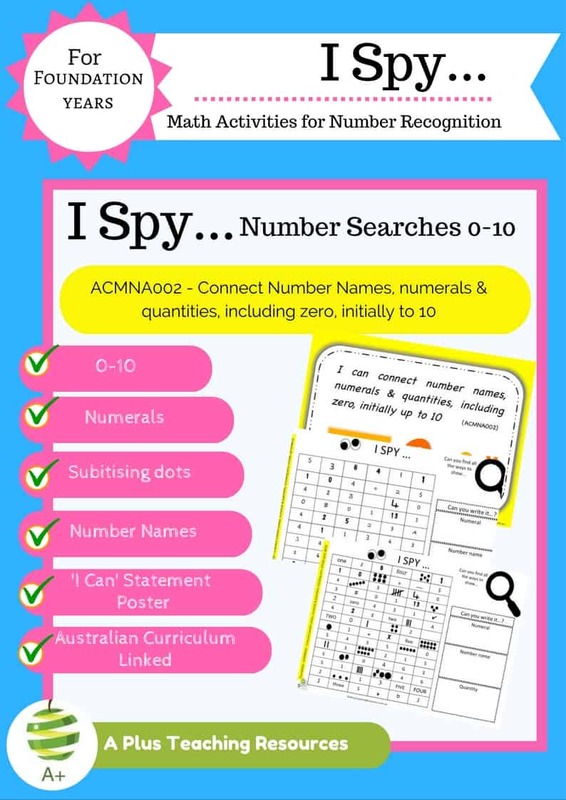 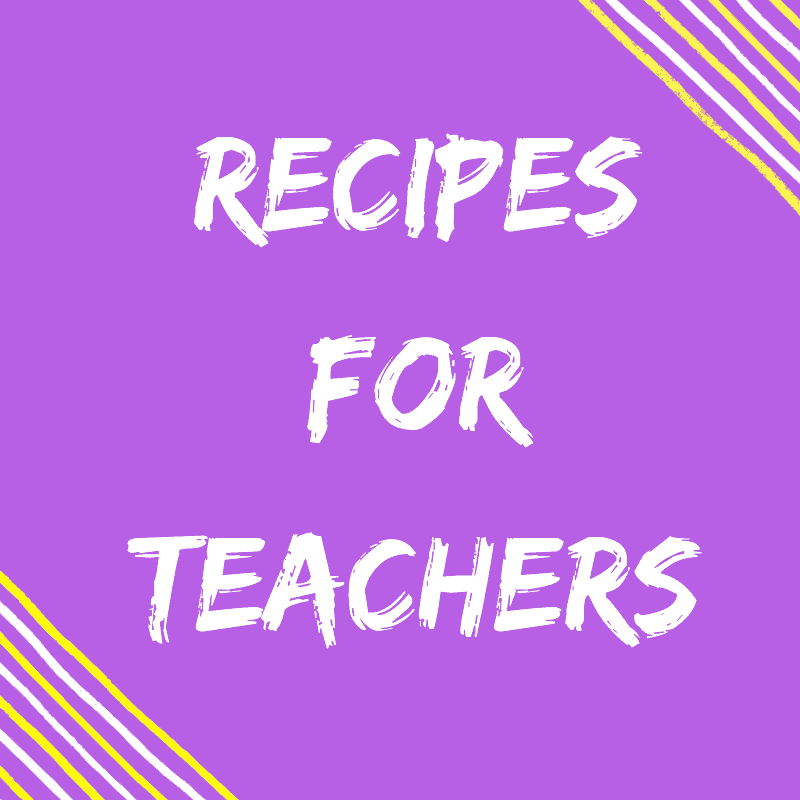 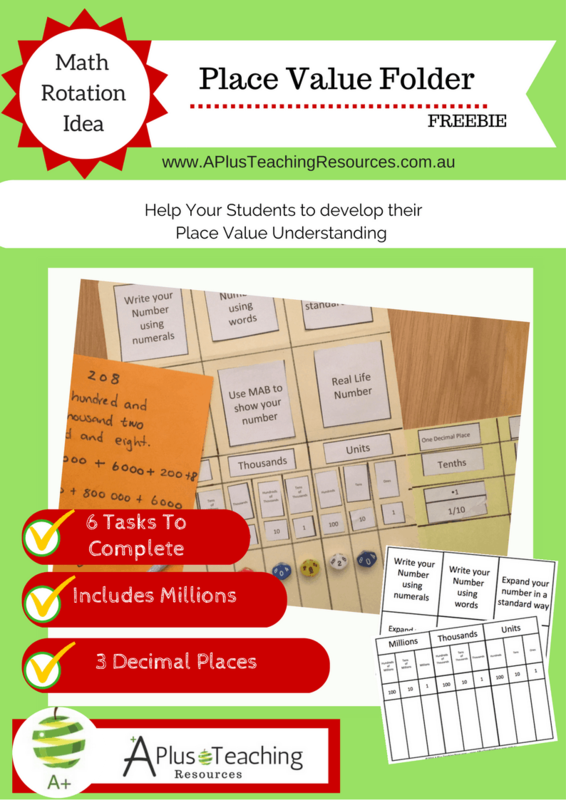 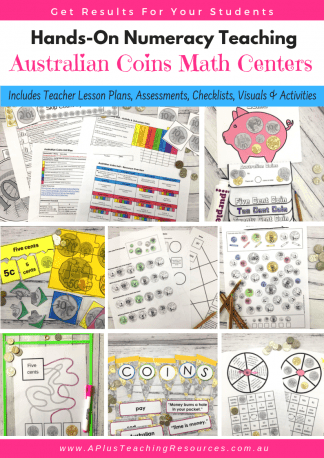 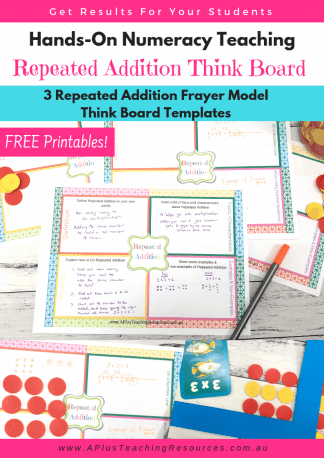 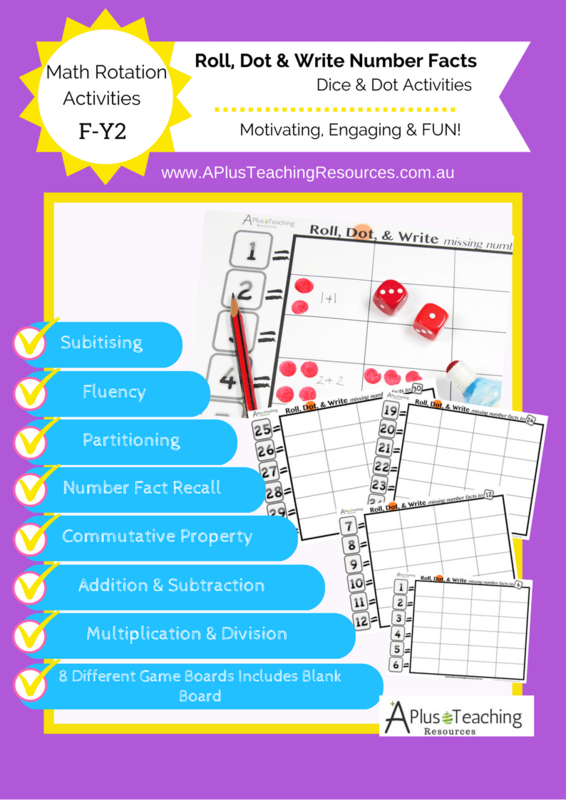 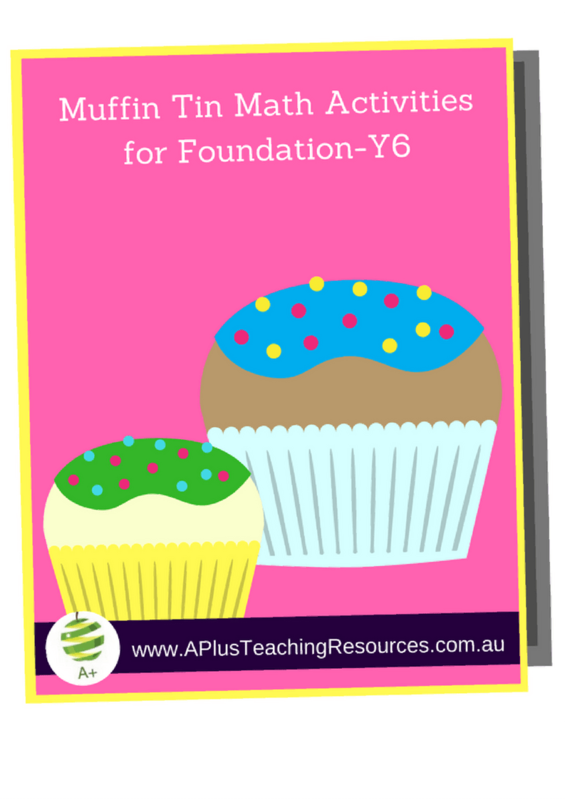 Motivating,engaging & fun math games to help your students consolidate their understanding. 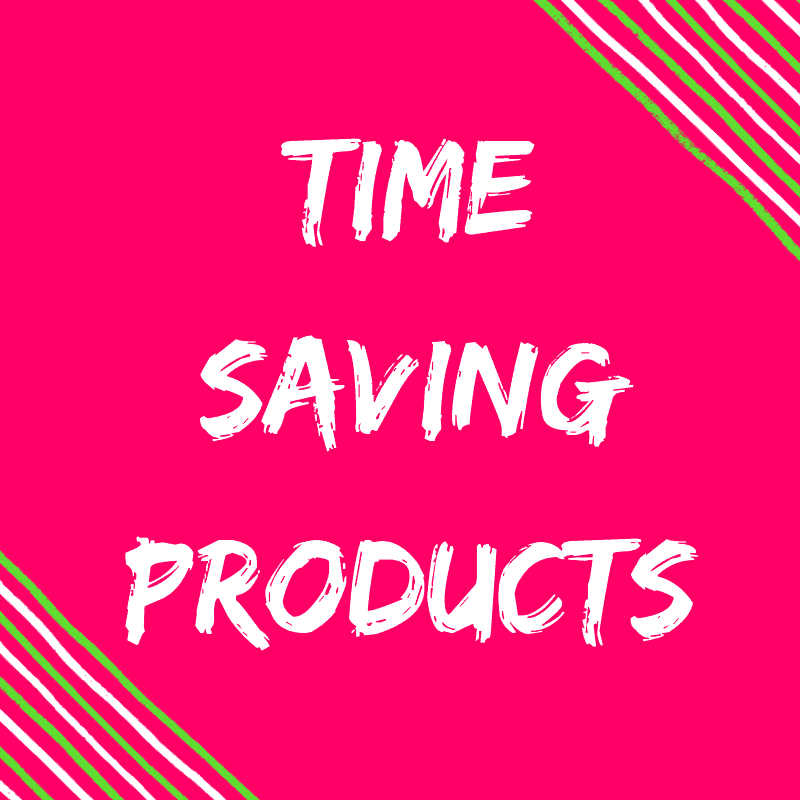 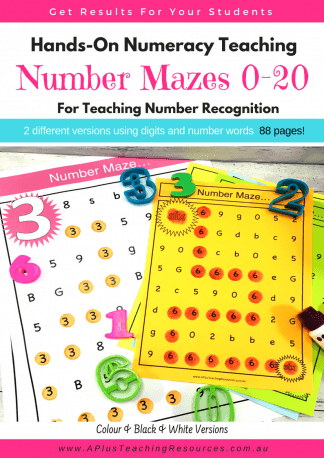 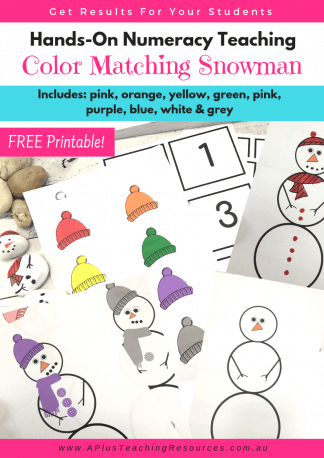 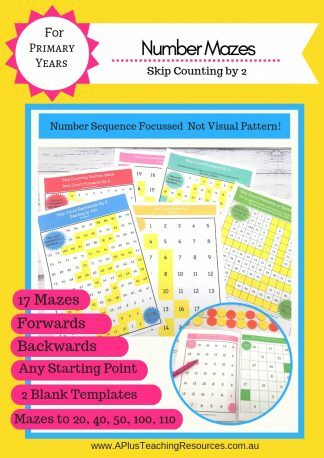 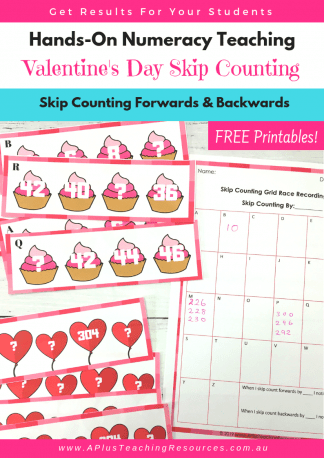 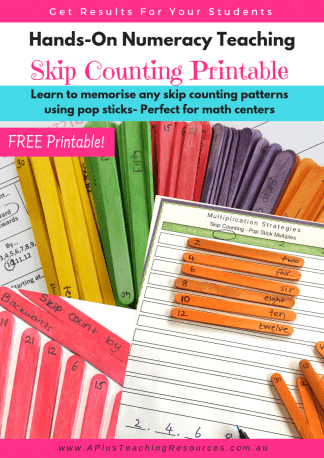 Great for early finishers, morning work and math rotations! 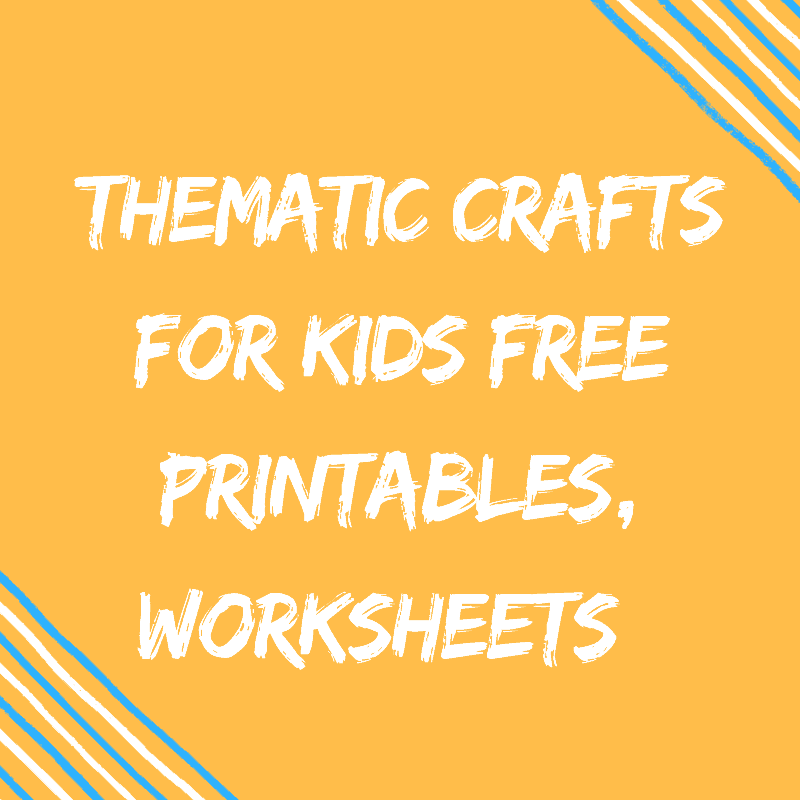 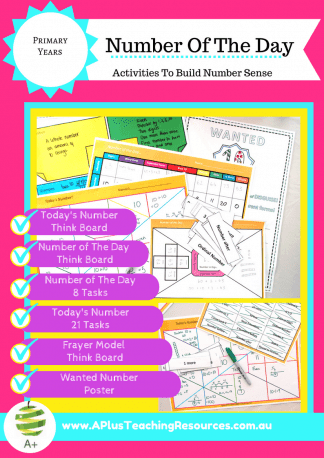 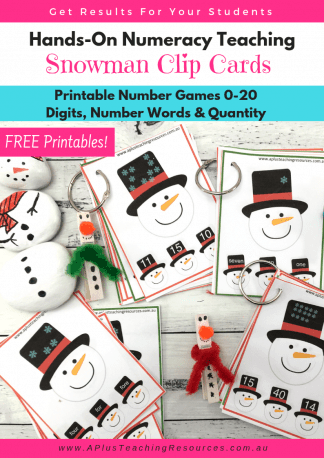 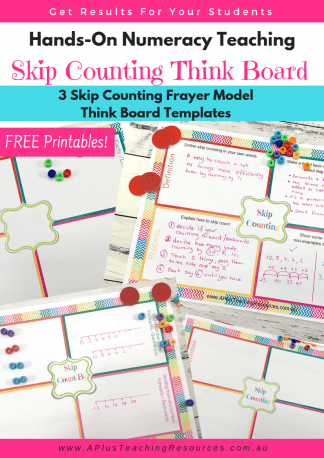 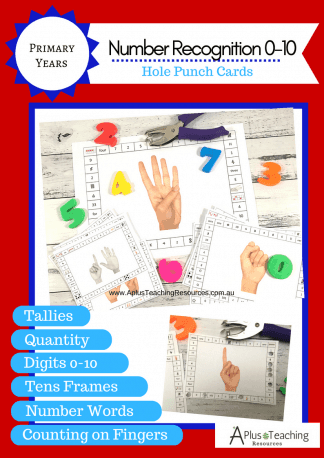 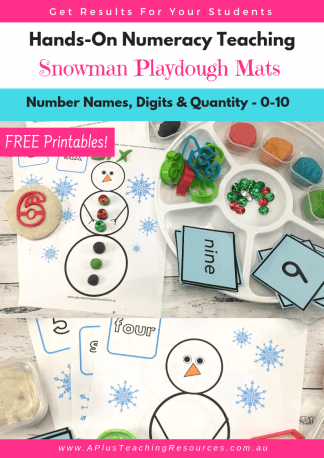 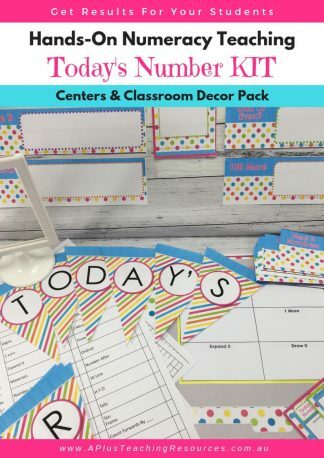 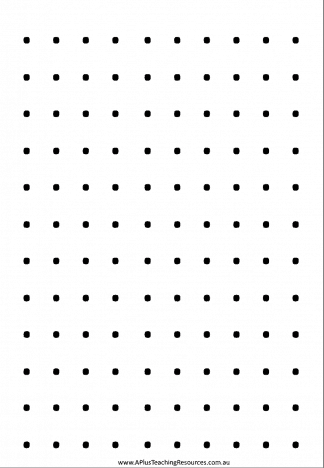 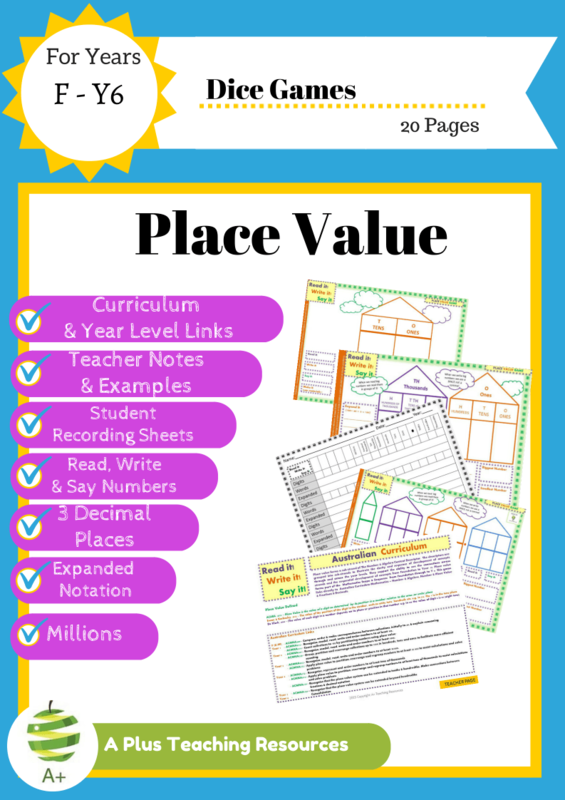 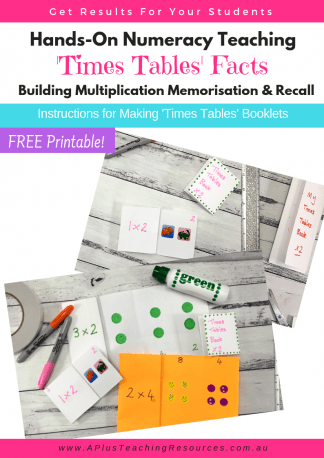 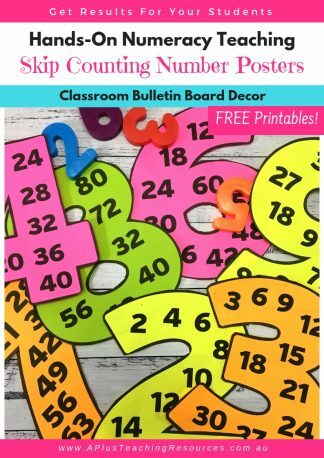 Brilliant Numbers 0-10 Hole Punch Activities For Kids!